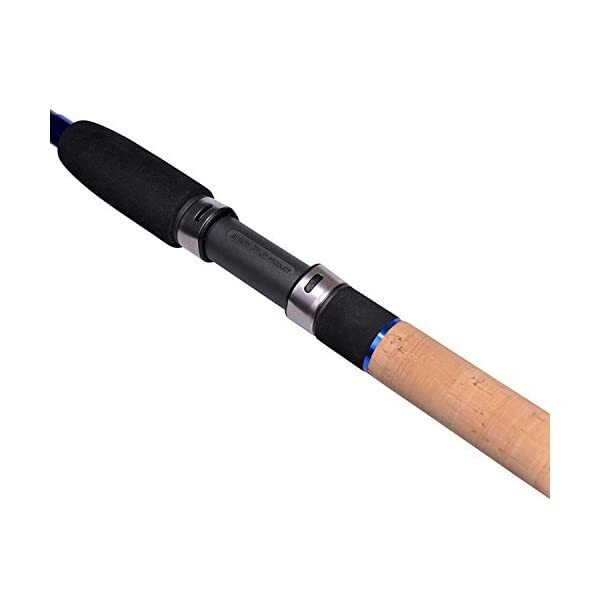 Categories: Course & Match Rods. 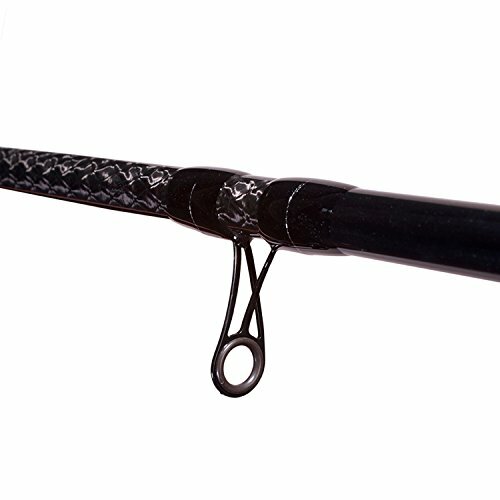 WHAT MAKES THE CR10: The Cadence CR10 is Comprised of a blend of 40 and 36 ton carbon and features Fuji Alconite guides, a Fuji DPS-HPS Reel seat and premium grade AAA Cork handles. 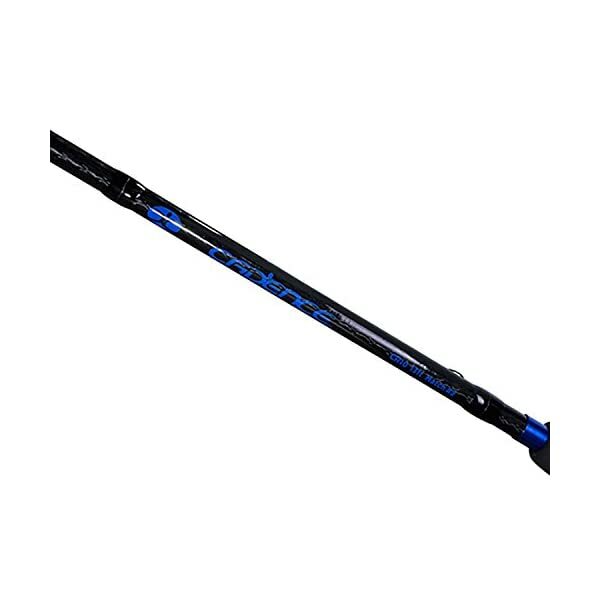 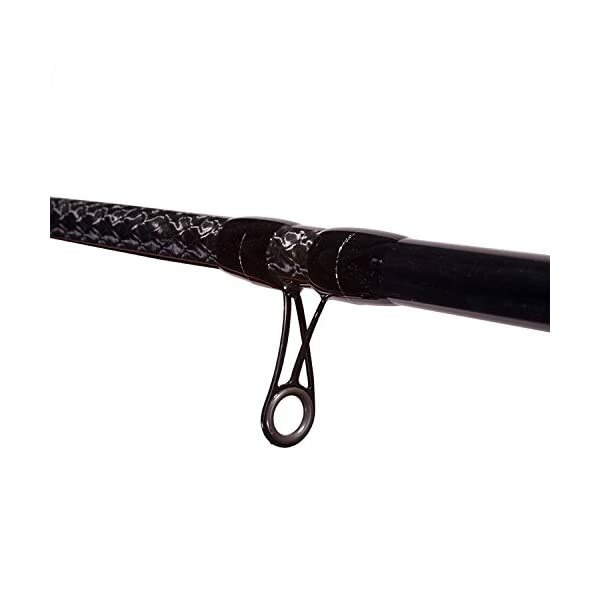 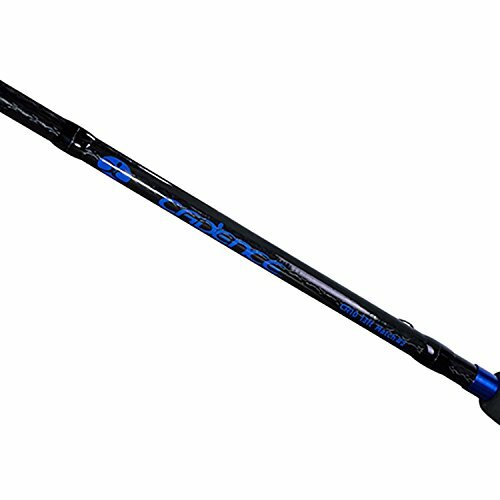 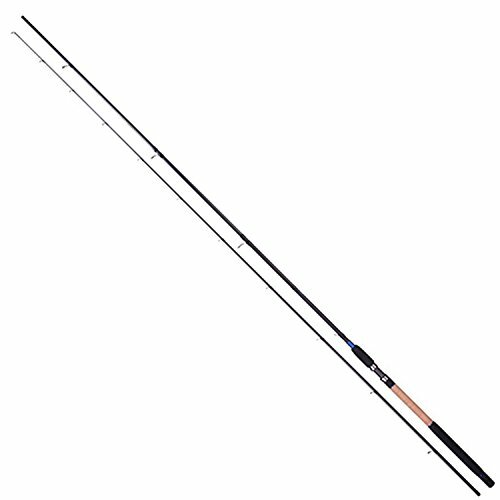 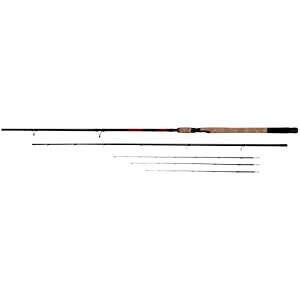 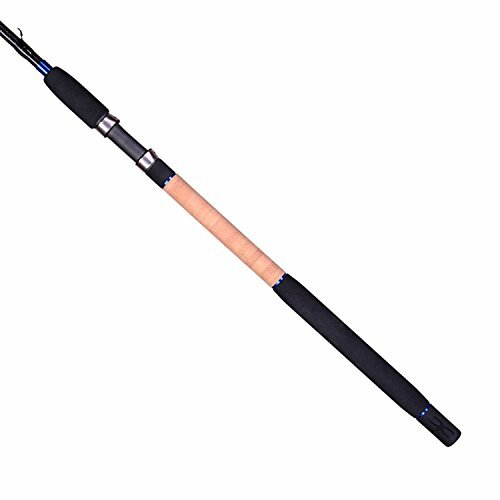 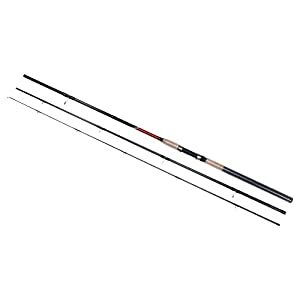 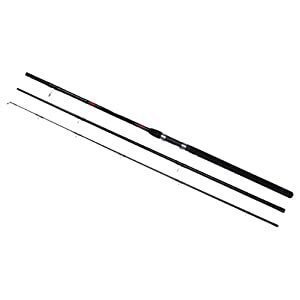 The CR10 from Cadence delivers a rod that may be lightweight, slim and strong. 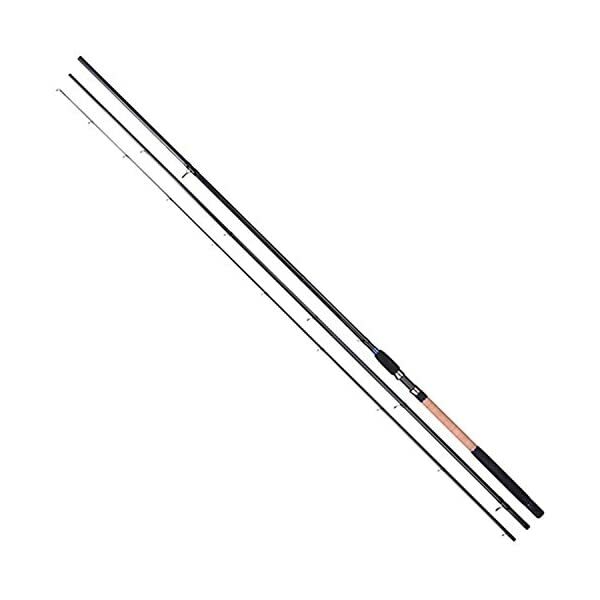 HIGH QUALITY MATERIALS: The CR10 series of rods from Cadence are crafted from materials that make it lightweight, slim and strong. 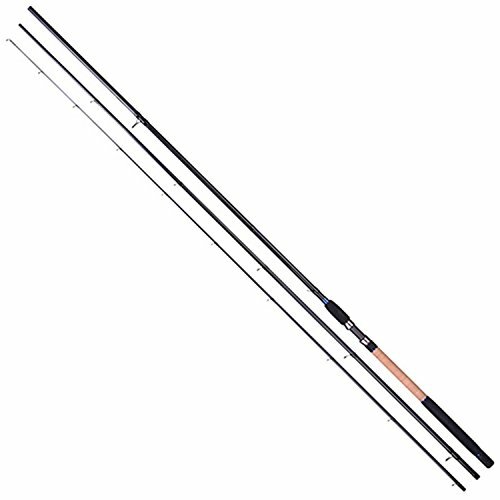 Comprised of a blend of 40 and 36 ton carbon, Fuji Alconite guides and a comfortable Fuji DPS-HPS reel seat give the CR10 a simply stunning finish. 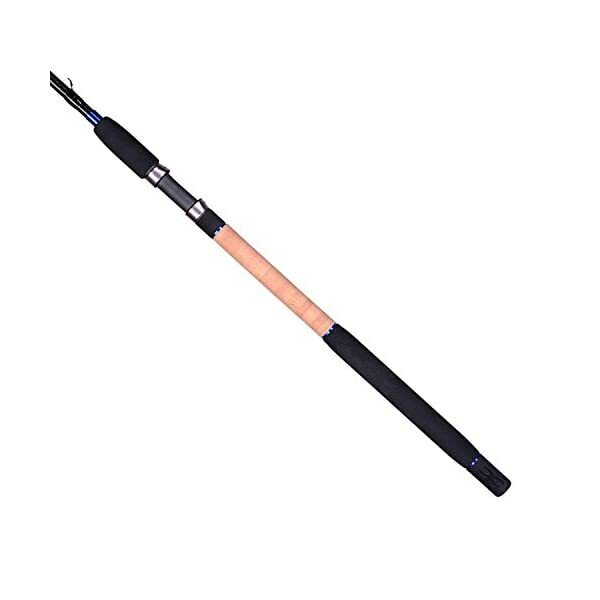 YOUR ALL-PURPOSE MATCH RODS: The CR10 rods cover most UK coarse rod applications and are popular for commercial and natural venues. 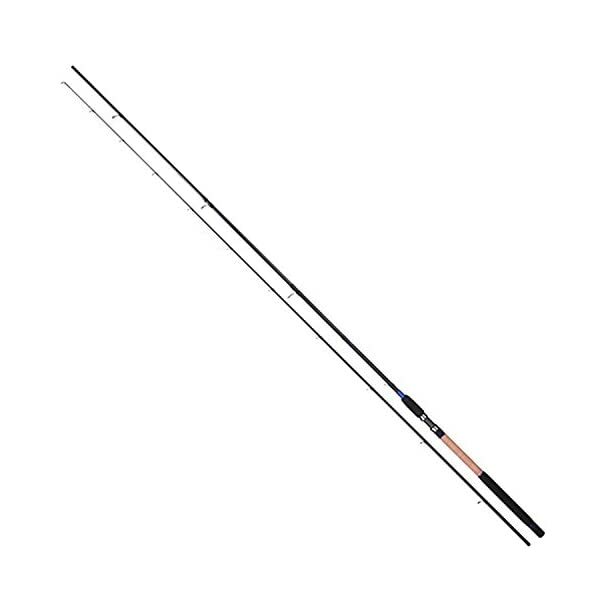 CR10 rods are fast and responsive with progressive actions that reduce hook pulls and line breakages when playing bonus fish. 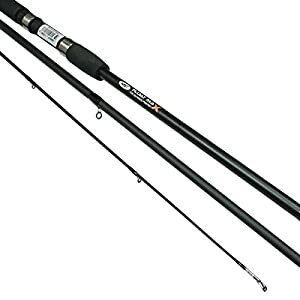 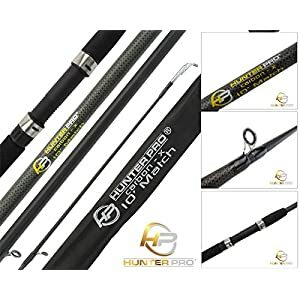 Most of the rod lengths are to be had in different power options: 1 (Light), 2 (Medium) and 3 (9power).The CR10 series of rods will exceed your expectations with features, quality, and design. 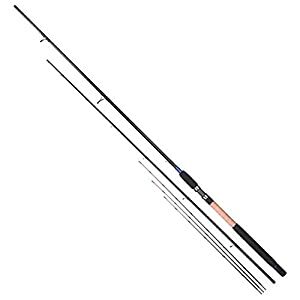 GIVE THE GIFT OF FISHING: With each and every purchase of £50 or more, Cadence Fishing sends one of their charitable partners a free kid’s rod and reel combo to give to a young angler. 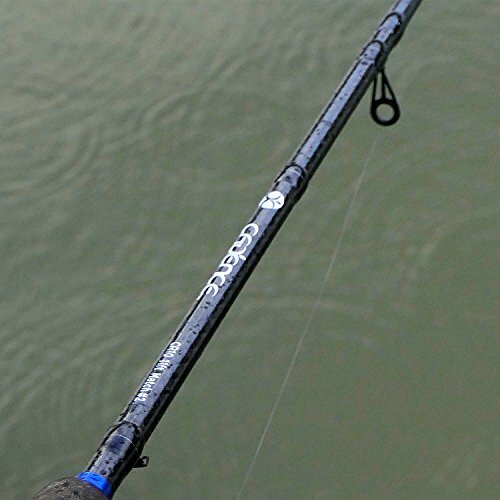 Cadence Fishing believes in building lasting relationships through the sport of fishing. 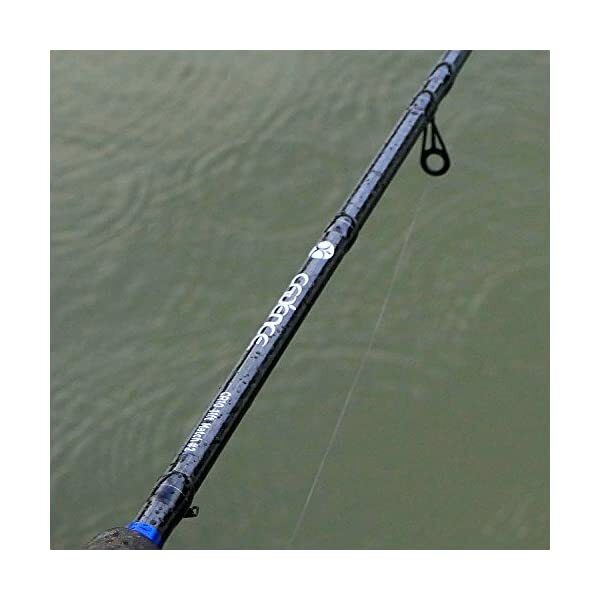 Cadence Fishing’s goal is to encourage anglers to introduce friends and love ones to our amazing sport. 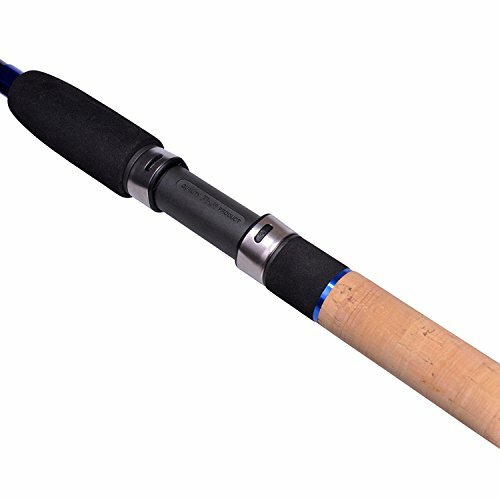 When asked who introduced them to fishing most anglers are overcome with joy and in an instant start telling you about that person.